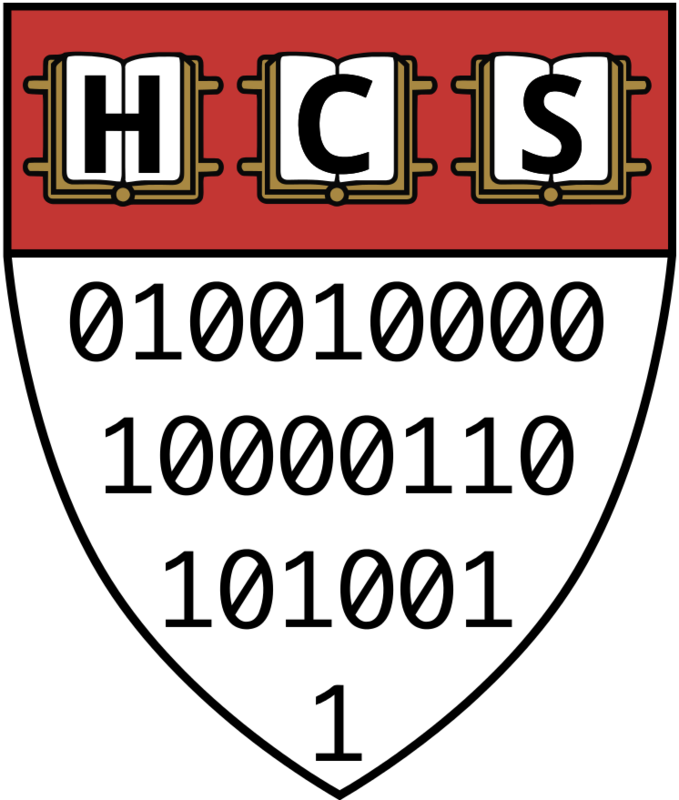 Next message (by thread): [hcs-d] Apply to be a CS Peer Concentration Adviser! organization, in a formal leadership position or otherwise. awesome new places, and we couldn’t be prouder!